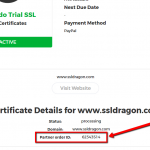 Who are the SSL providers? All our SSL certificates are issued by global leaders in Internet Security: Symantec, GeoTrust, Thawte, Comodo (now Sectigo), RapidSSL. Who does the SSL Certificates’ validation? The validation process is completed by the SSL provider, also called Certificate Authority (CA). The CA will contact you during the validation process to confirm that you are indeed the owner of the domain. 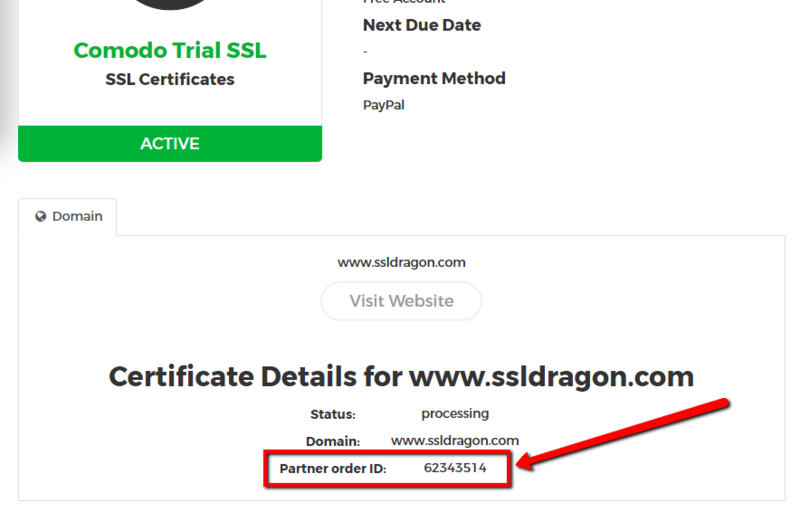 The certificate you purchase from SSLDragon will be validated by one of following CA: Symantec, GeoTrust, Thawte, Comodo (now Sectigo), RapidSSL. How can I contact a Certificate Authority?